The Children’s Play Gallery in Oconomowoc, Wisconsin is a new place where kids can discover, learn and have fun in a playful environment. The new business was in need of a website with their Grand Opening day approaching. DevIn Group created a colorful and informative website bringing the feeling of The Children’s Play Gallery to life on the internet with photos of children enjoying the features in each part of the museum. Utilizing WordPress, DevIn Group was able to pass the process of updating the website to the Gallery staff, allowing for news and information to be added to the site immediately. 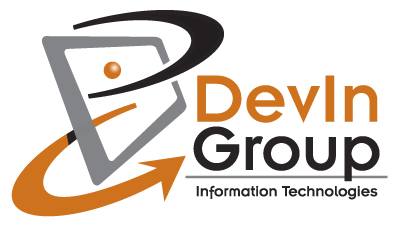 Working with SEO and directory sites, DevIn Group was able to integrate social media with the website and improve search engine rankings – increasing business and children’s parties.